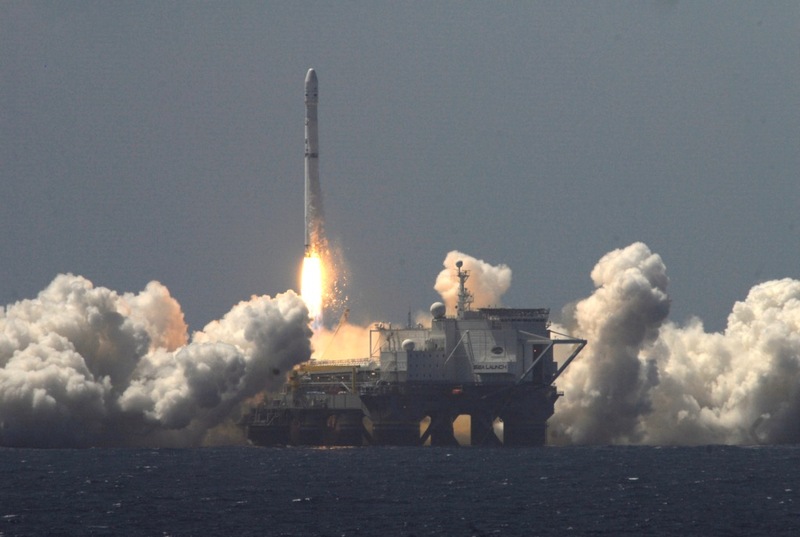 The initial takeoff phase of a rocket launch is a particularly risky portion of the rocket flight with many failures occurring during this critical phase. 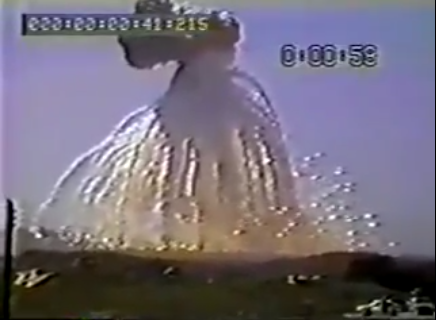 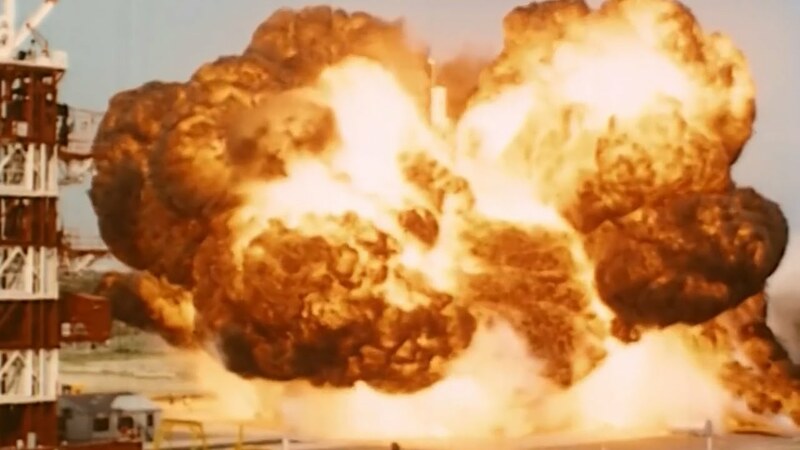 This occasionally (about once a year) results in a spectacular explosion as the fuel tanks are ruptured, enveloping and destroys the vehicle. 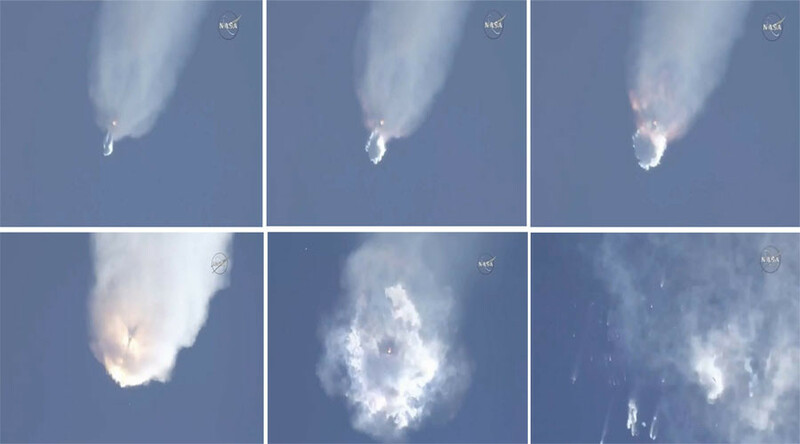 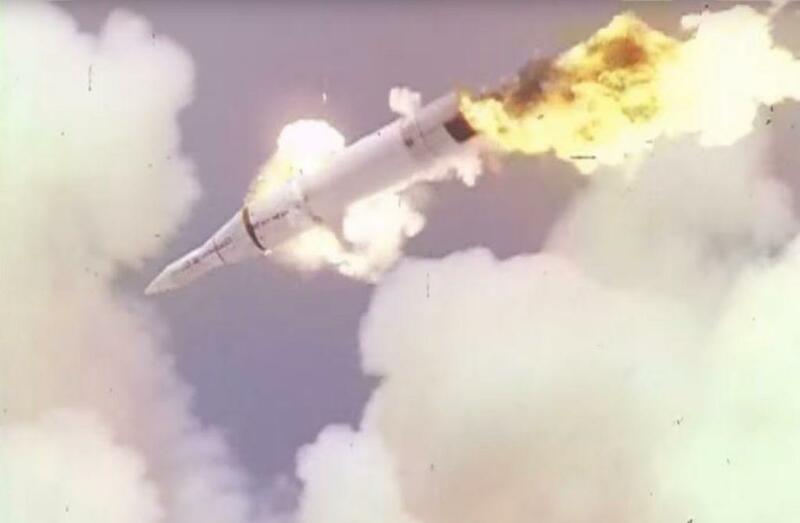 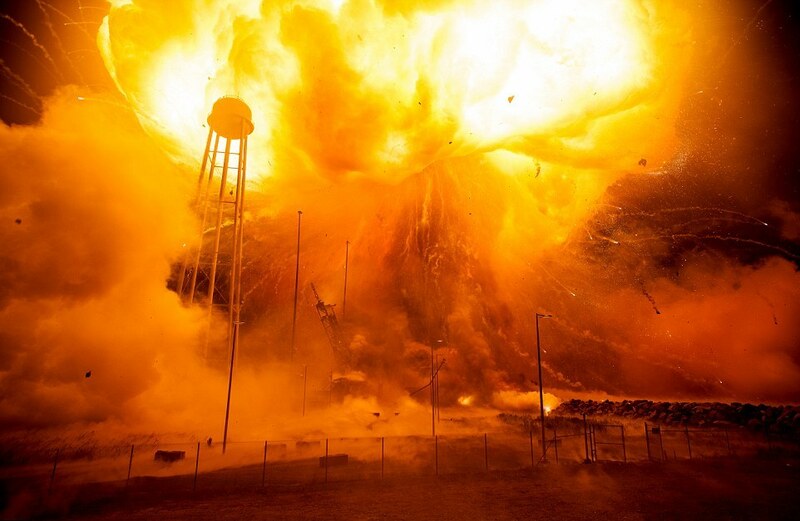 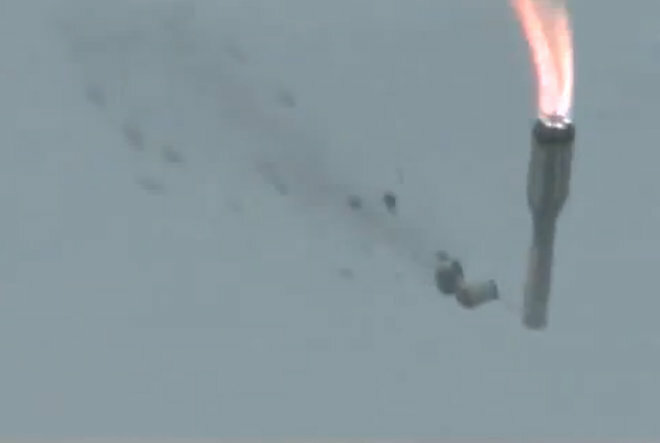 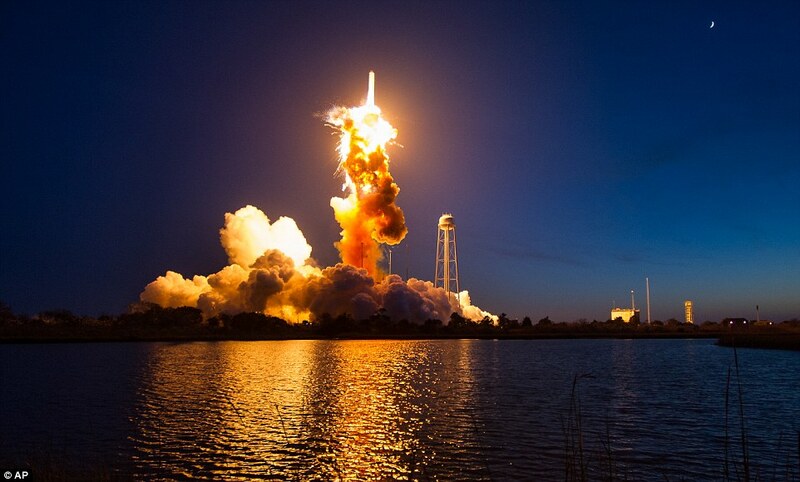 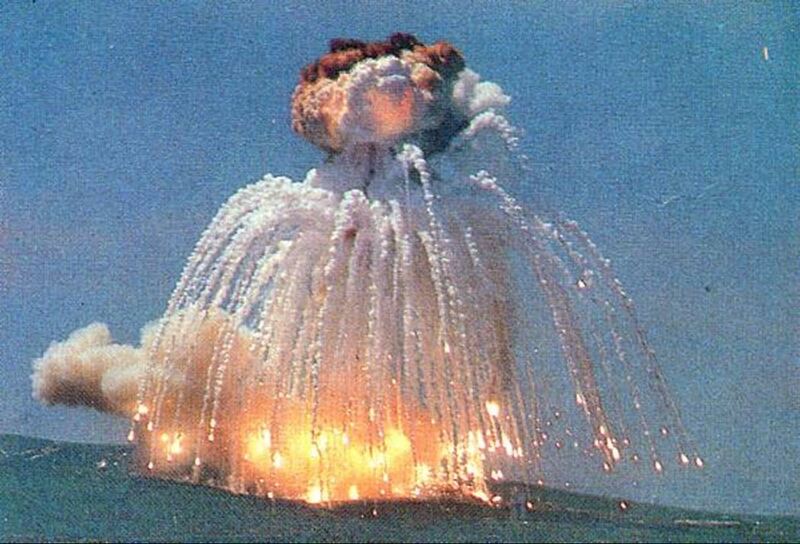 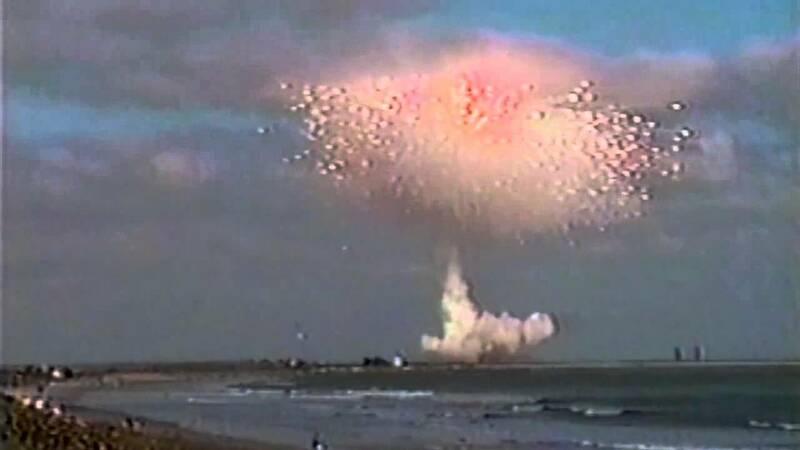 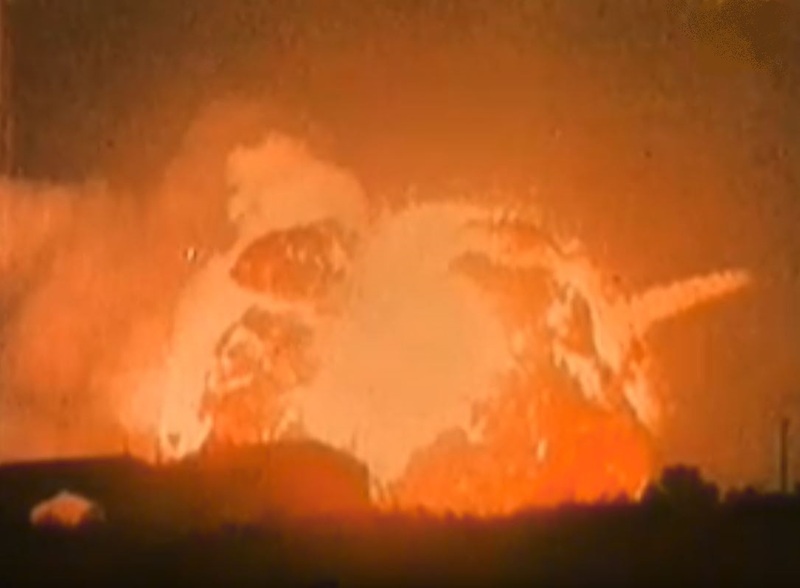 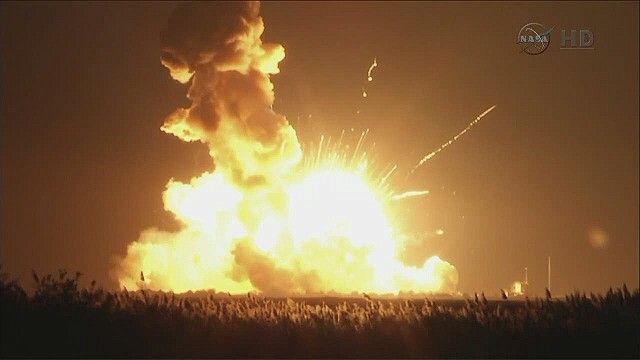 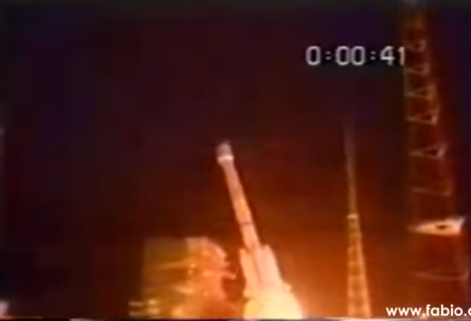 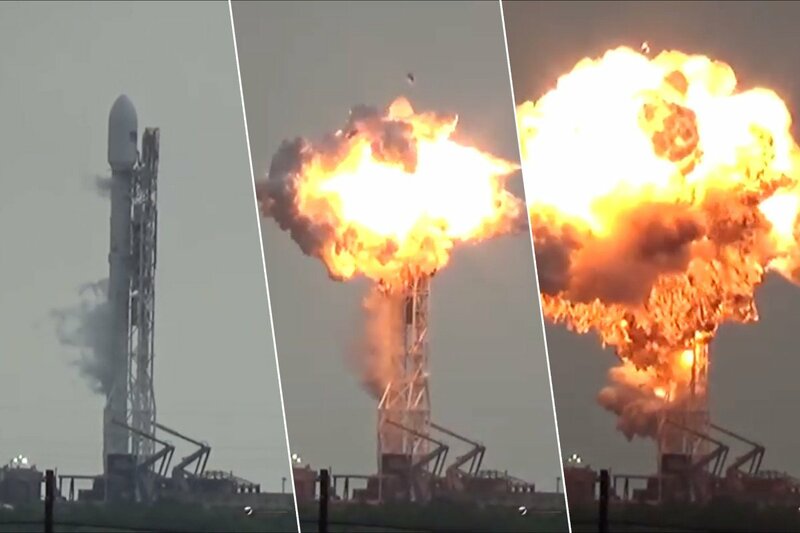 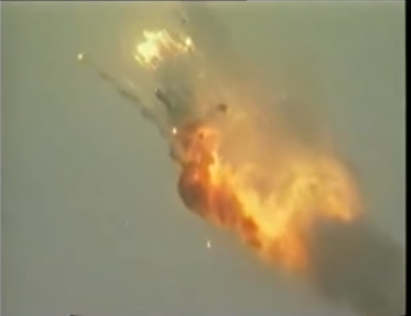 Check out these images of some massive explosions which destroyed expensive rockets and their cargo! 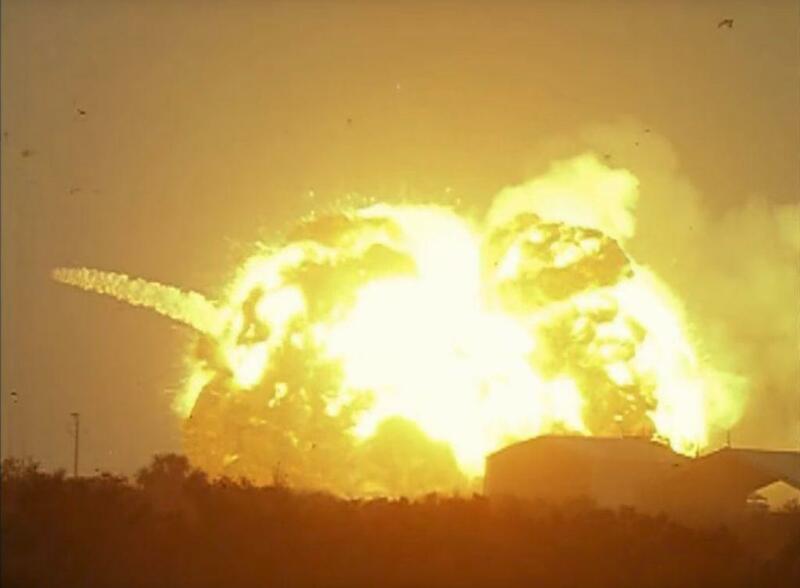 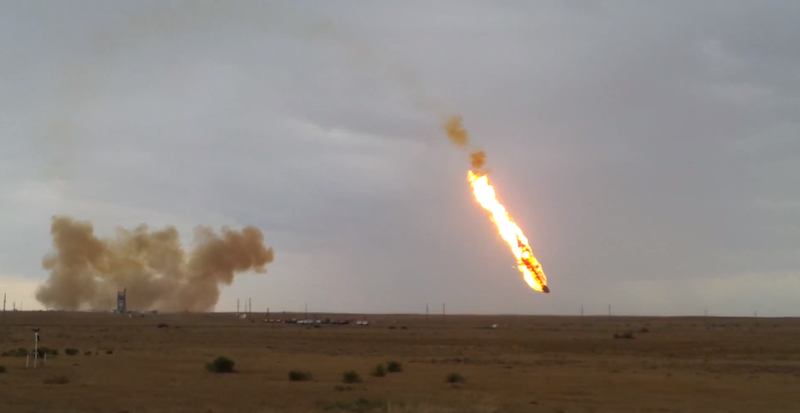 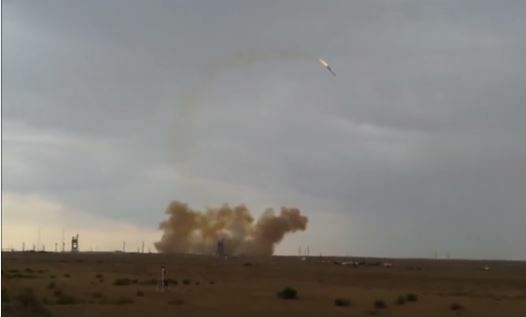 Launching rockets can be dangerous, and risky, as you are dealing with releasing enormous amounts of energy by burning (or mixing) large quantities of pressurized rocket fuel. 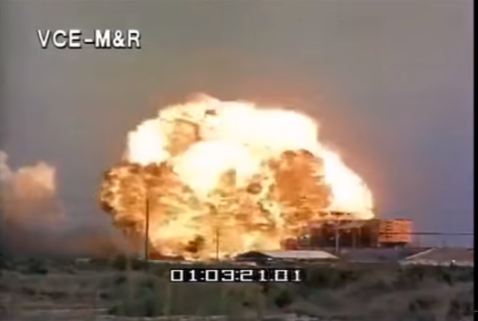 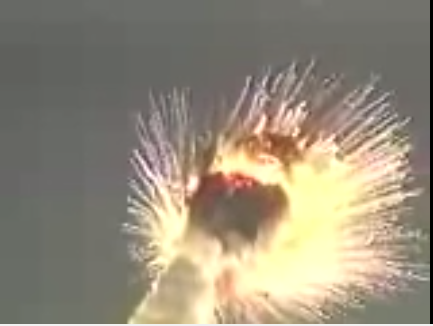 Sometimes things go wrong and the stored energy is released suddenly – known as an explosion! 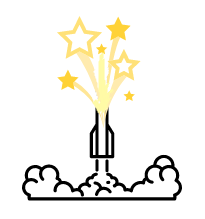 In the early days of rocket development, during the 1940’s to 1960’s, a large portion of rocket flights were failures as scientist developed and learnt how to fly rockets successfully. 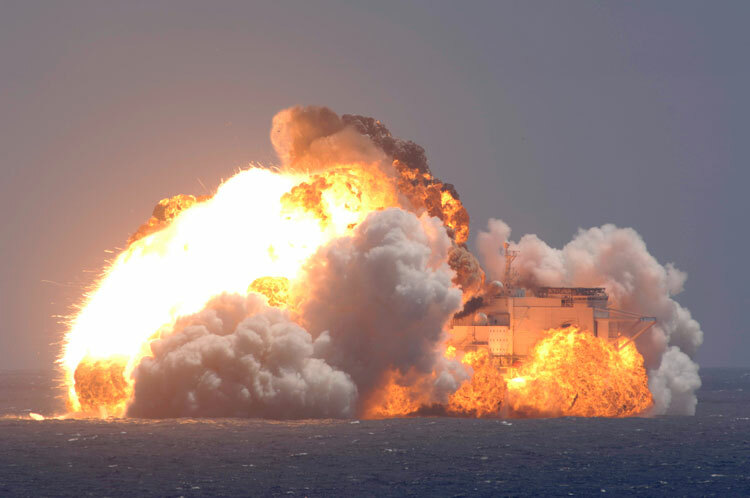 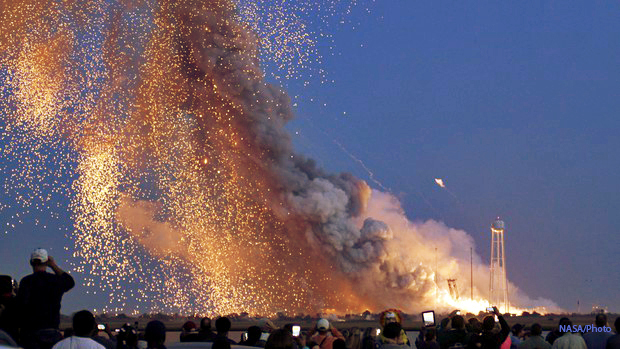 When the United States first attempted to launch a satellite into orbit it only made it 4 feet before exploding! 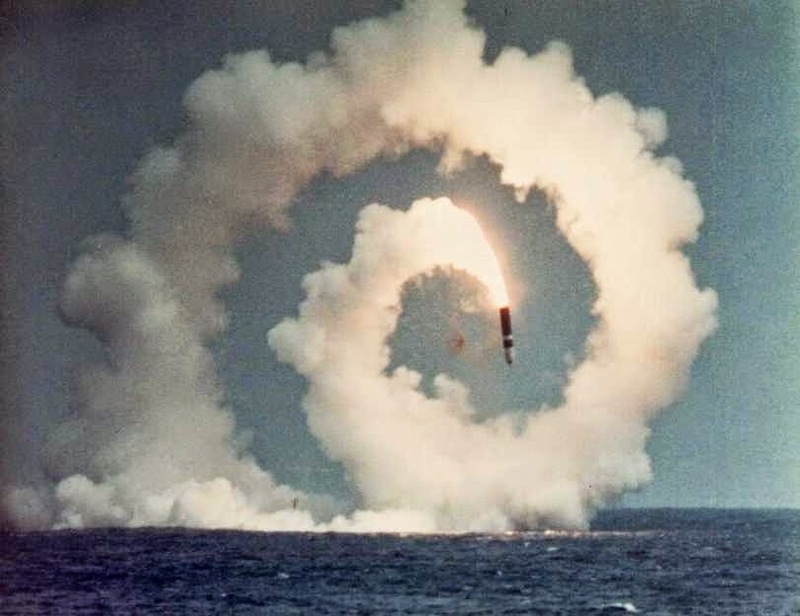 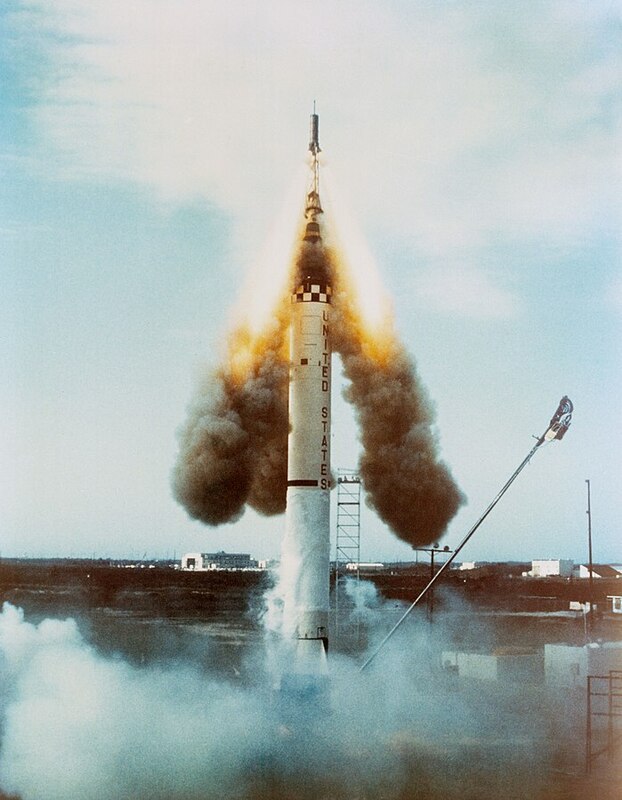 Over 70 years later failure rates are much lower, but every year of the 85 – 90 launches of orbital rockets with about 4 failing, often in flight, but sometimes spectacularly shortly after leaving the launch pad! 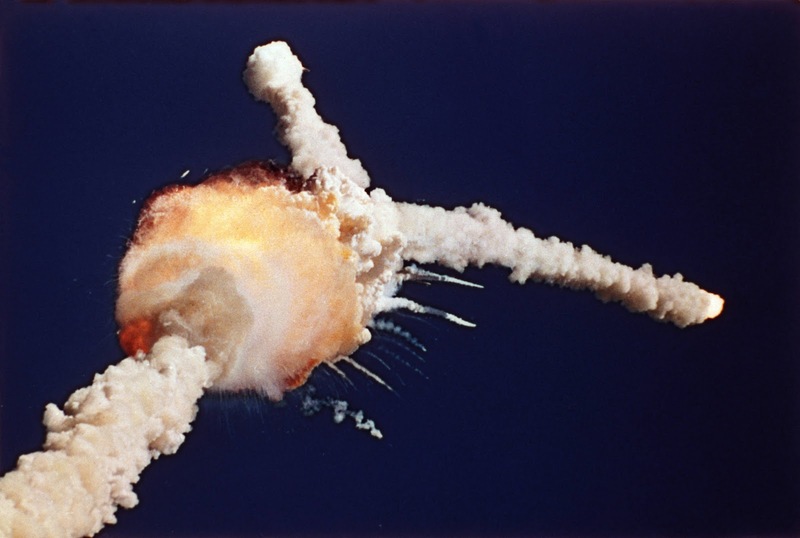 Unfortunately, in 1986 the Challenger Shuttle disintegrated 73 seconds into its flight after its external fuel tank ruptured resulting in the death of its 7 astronaut crew.